It’s tough finding the best things to listen to this summer so we decided to help you out and put together the top 6 things you should be looking out for this August. 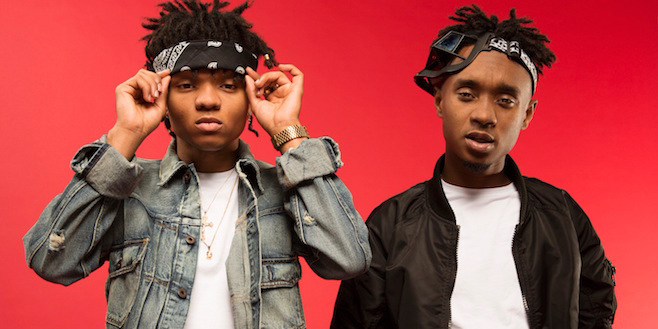 Rae Sremmurd 2 comes out later this month! 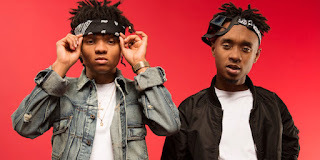 The hip-hop duo are set to take the world by storm with their debut follow up. “Look Alive” and “By Chance” have been big bangers so far. The Atlanta based rapper has had a pretty big year so far with the release of his visuals for “The Stick Up”. Now he’s back, better than ever, with the sequel. Check out “Turn Me Up” below. Dreezy teams up with Gucci Mane in the visuals for “We Gon Ride”. It’s no surprise that you see Dreezy cruising around with her posse before encountering Gucci at a local jewelry store. Watch it now! Your new favourite remix right here! Uplifting, happy, and exciting. What more can you ask for from Miami Dj Happy Colors? Hit makers, The Chainsmokers, are on quite a roll right now and “Closer” is The Chainsmokers at their peak! Take a look at their latest single featuring Halsey.